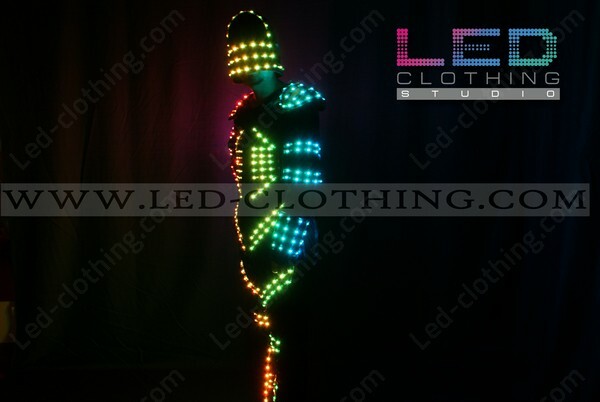 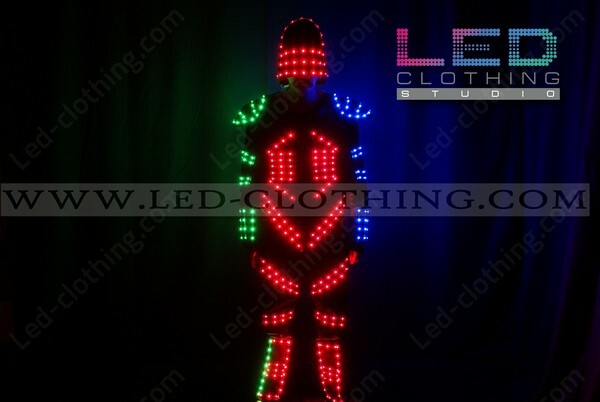 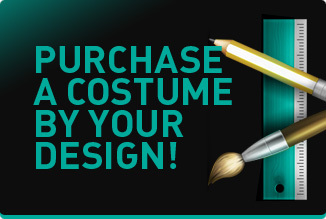 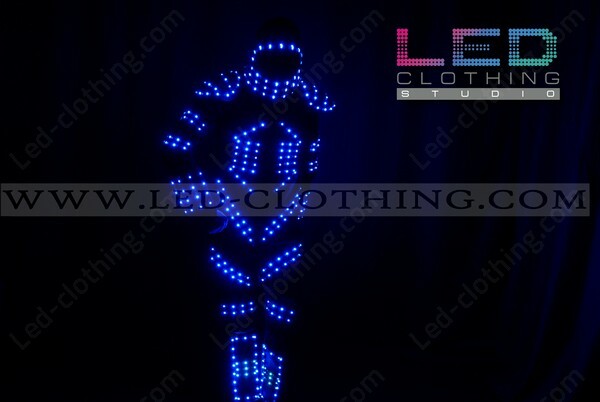 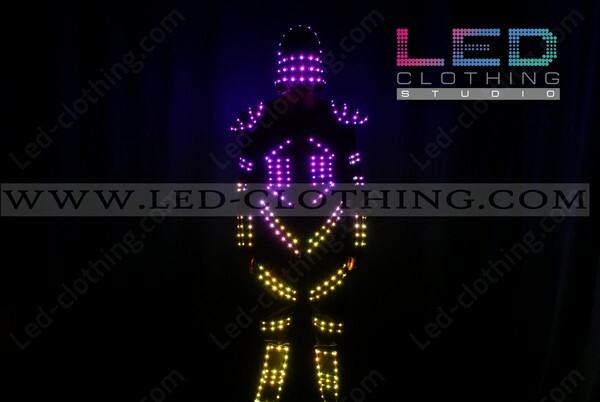 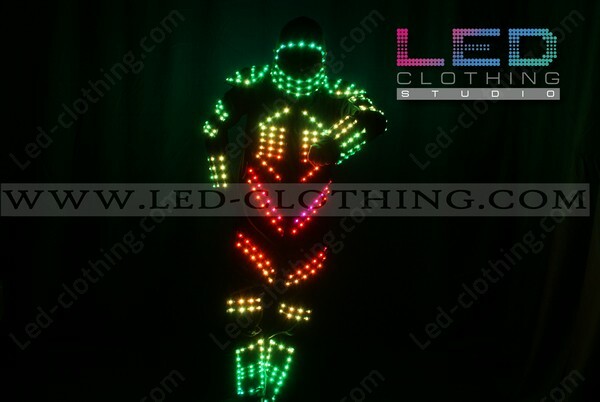 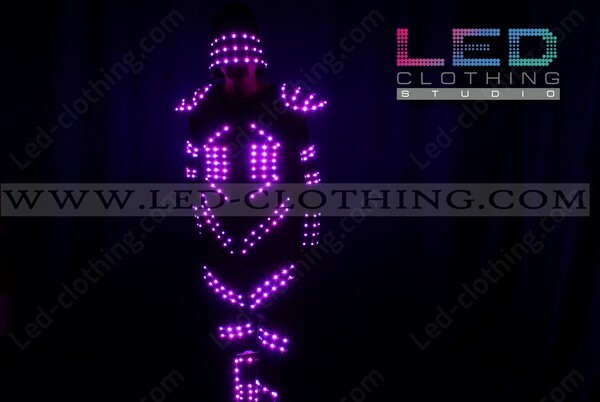 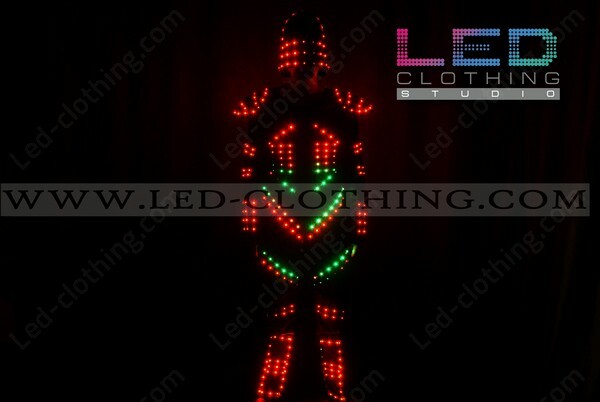 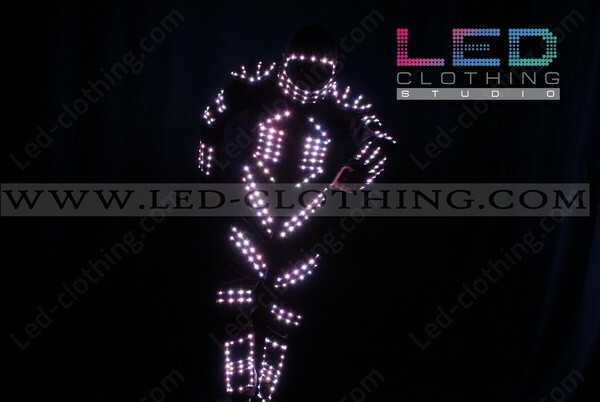 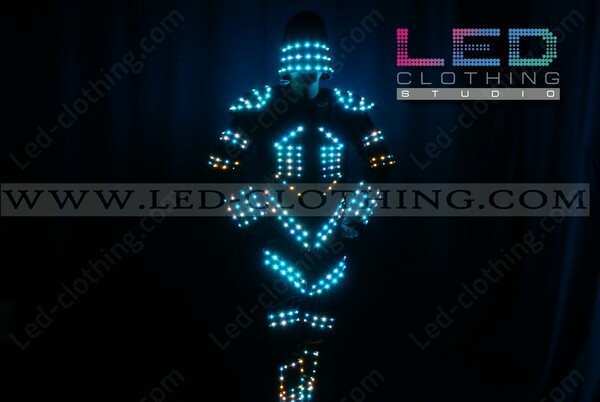 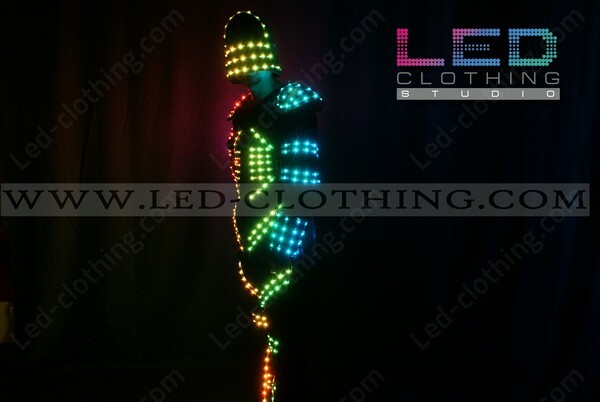 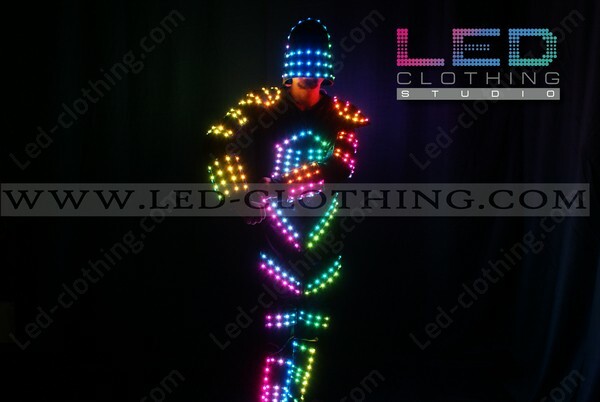 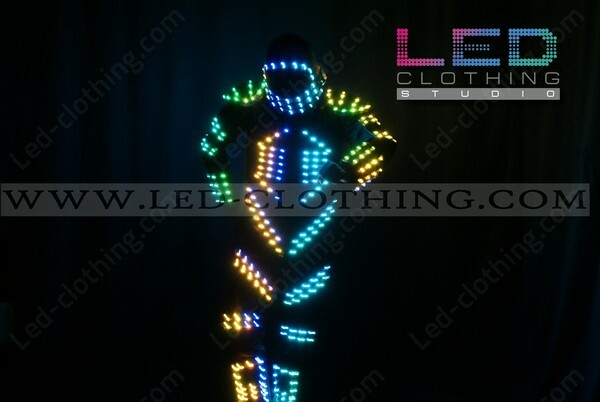 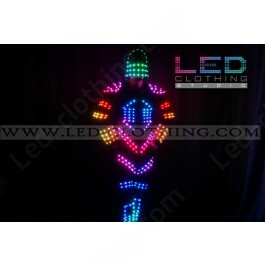 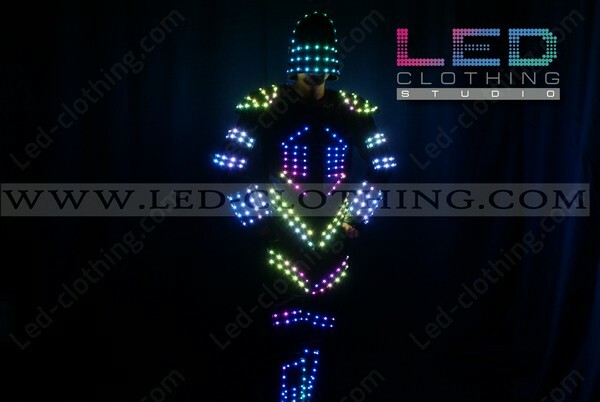 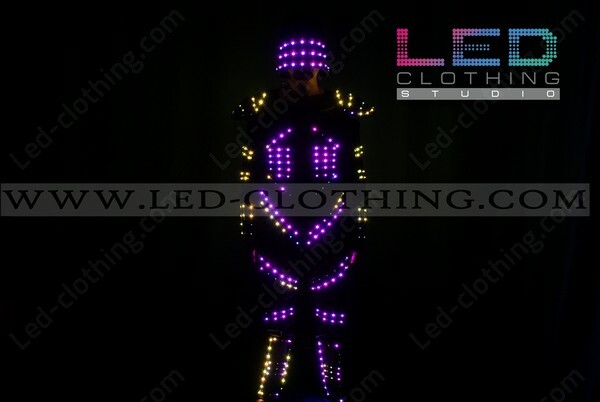 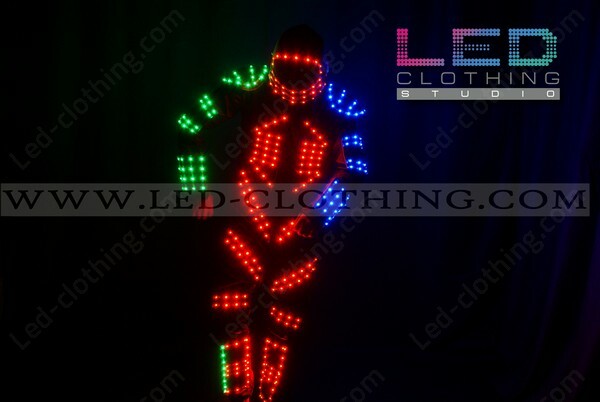 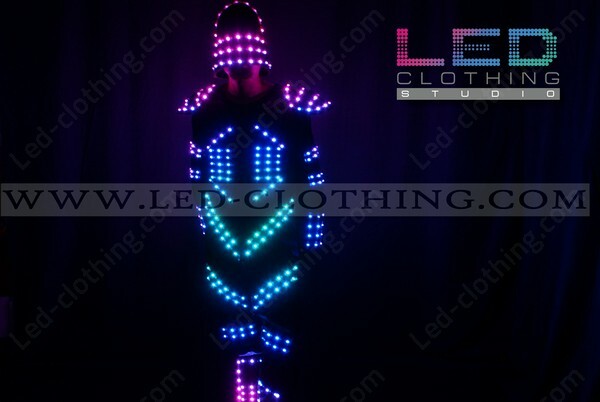 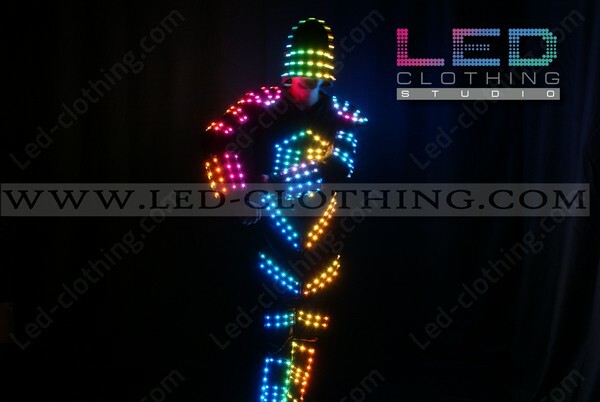 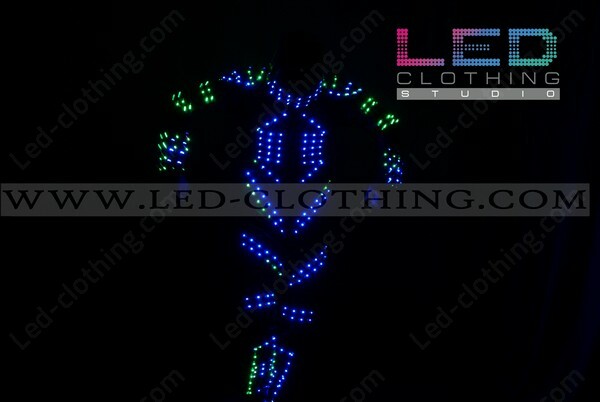 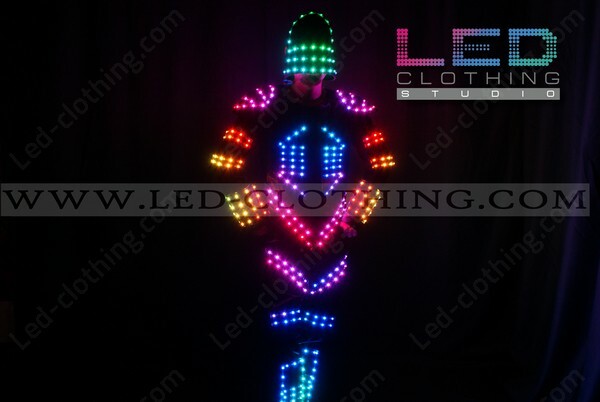 Robocop LED costume | LED Clothing Studio Inc.
Administer justice brightly in our new exclusive LED Robocop costume! Our Robocop LED outfit features a hard protection shell and shoulder pads with super bright Smart LEDs outlining it visually. 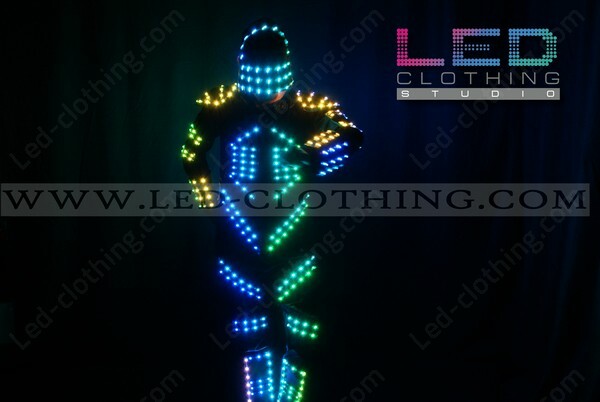 You will be impressed with the number of luminous patterns to pull out of the hat, program your own ones or use preprogrammed – operating the suit is no hard work at all. 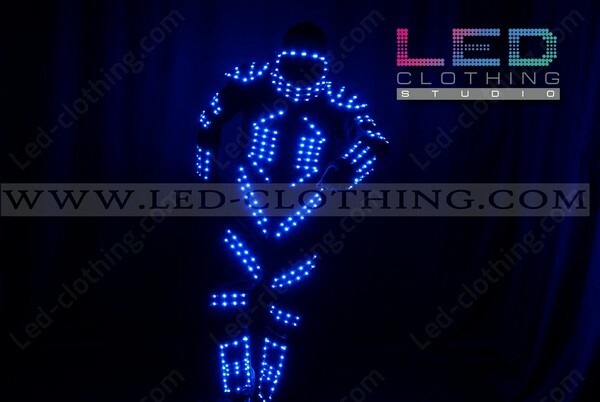 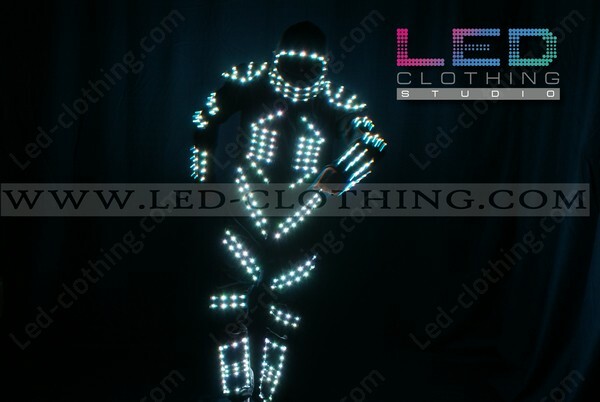 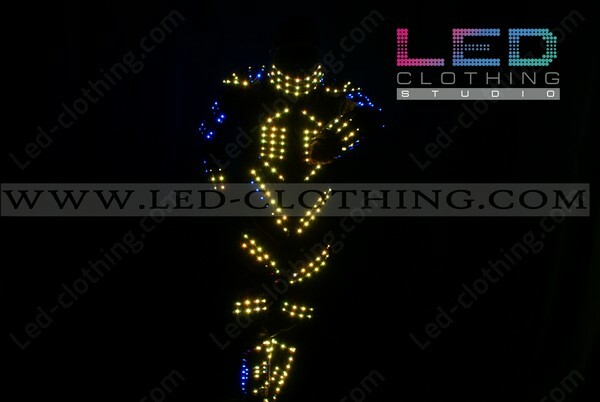 Equipped with shockproof LEDs Robocop LED suit will not let you down even during the most intensively performed shows and performances, make the most of it in our suit!